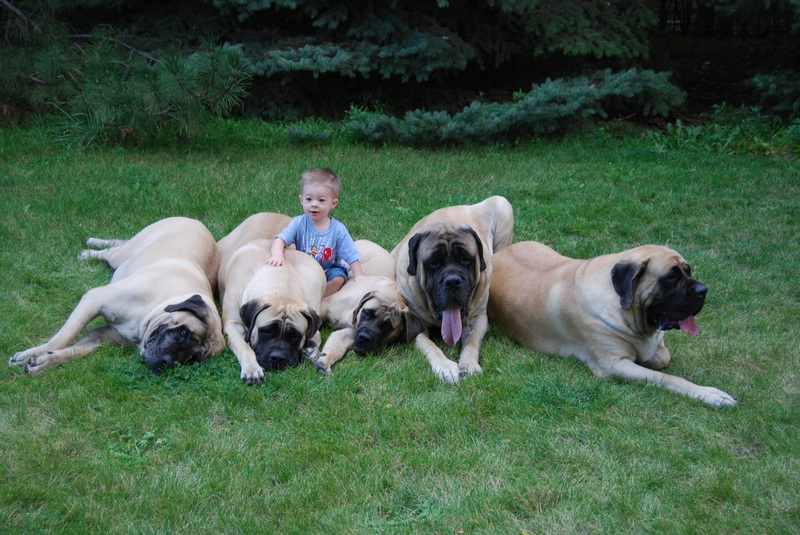 We are located just South of Denver Colorado. 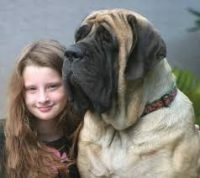 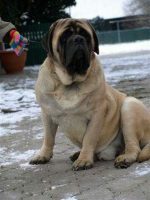 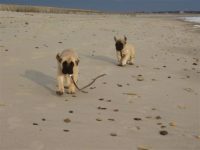 Our family loves multiple beautiful, great tempered, playful and healthy Mastiffs. 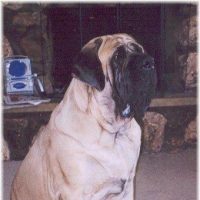 Someone goes with us when ever possible but by far their favorite trip is our son’s ball and flag football practices and/or games. 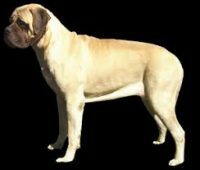 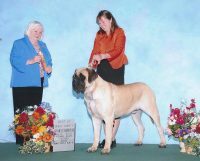 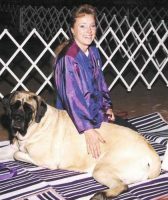 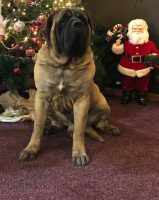 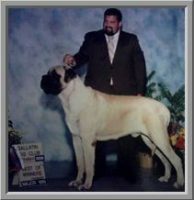 We believe a Mastiff should be a family companion living in the house with its family; as well as be able to excel in the show ring or conformation ring. 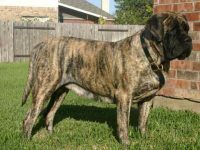 All of our litters will be planned with three things in mind; type, temperament, and health.